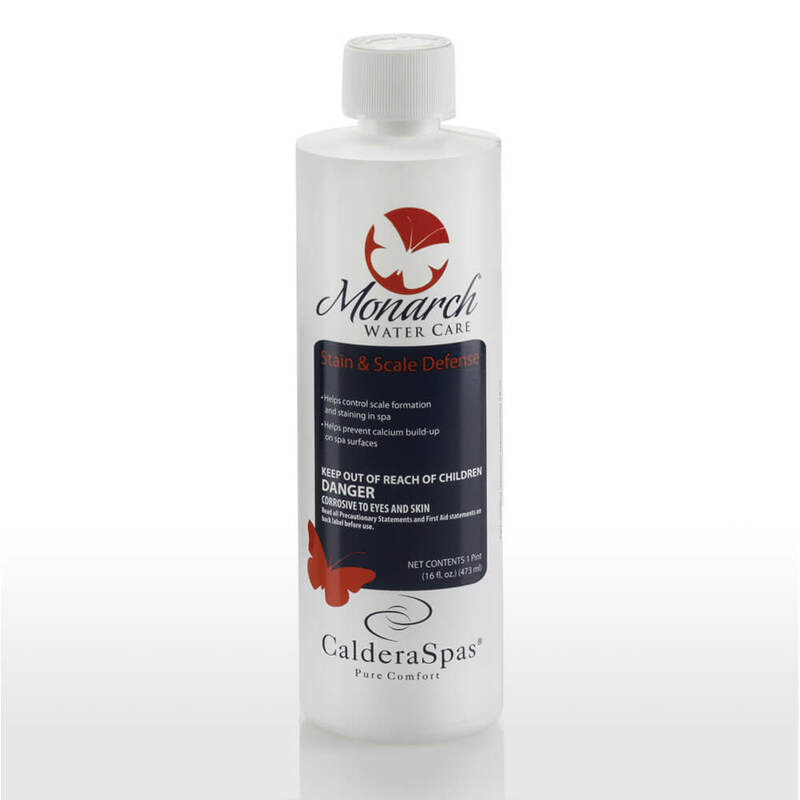 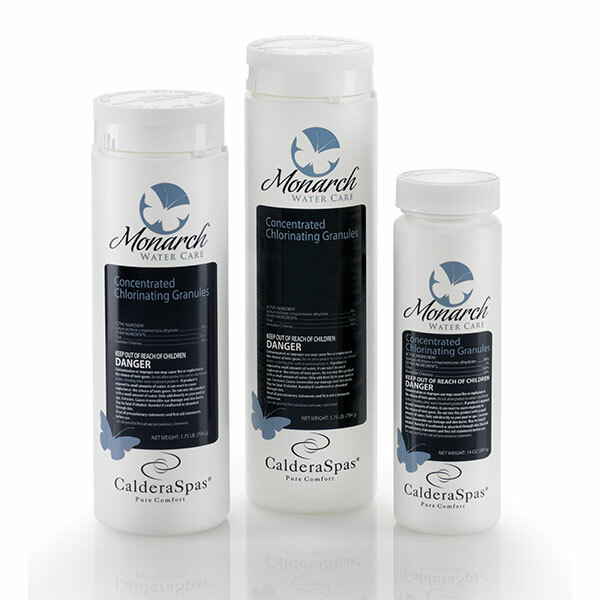 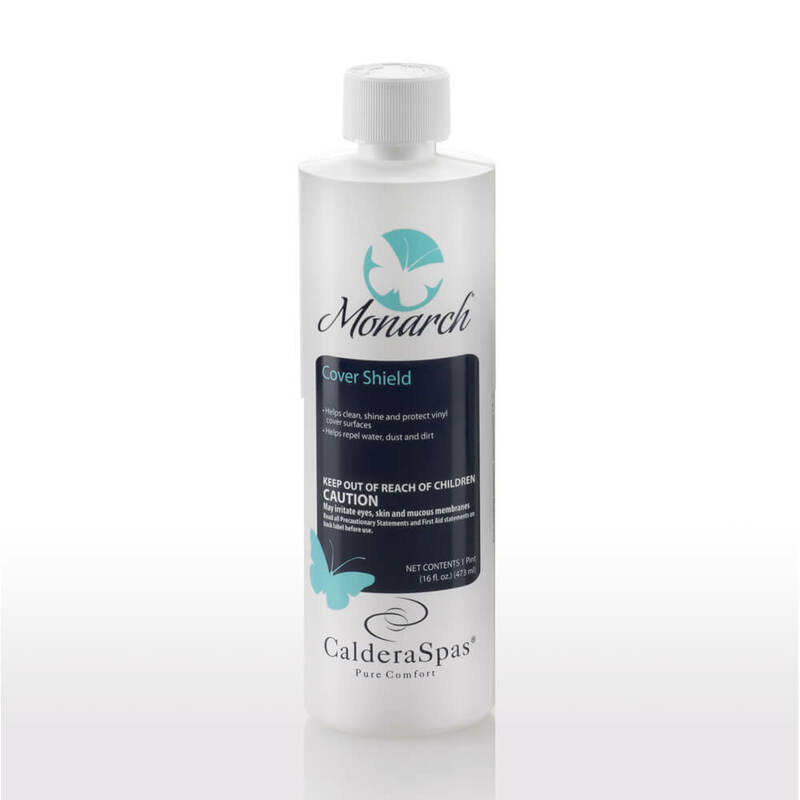 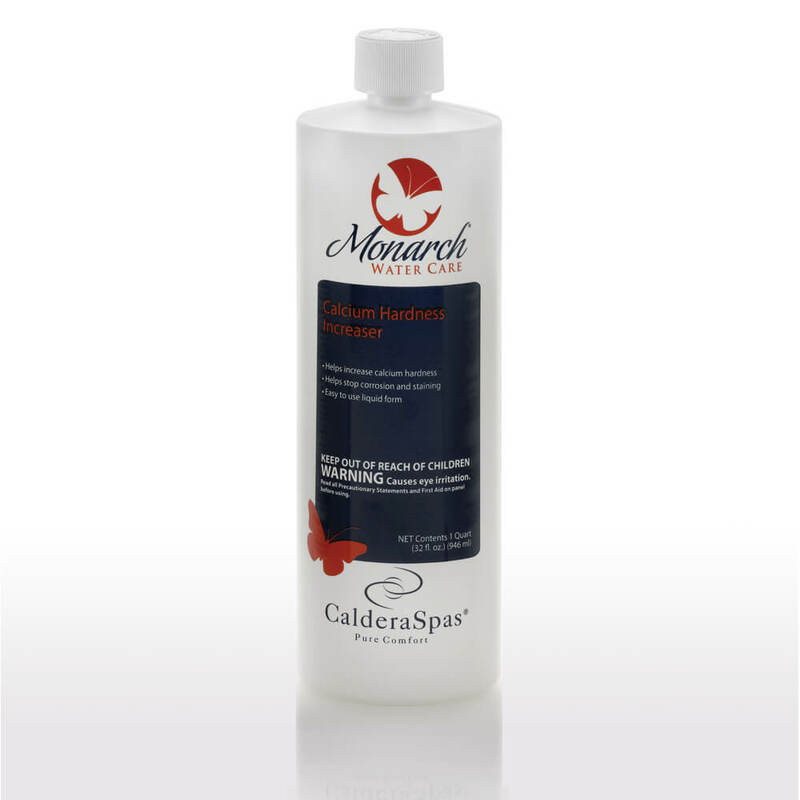 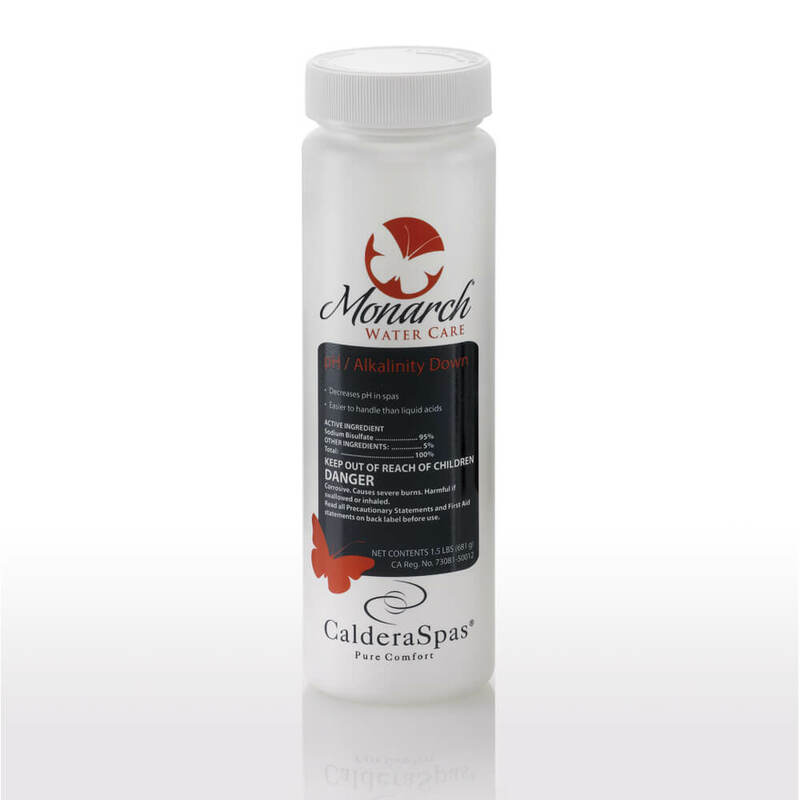 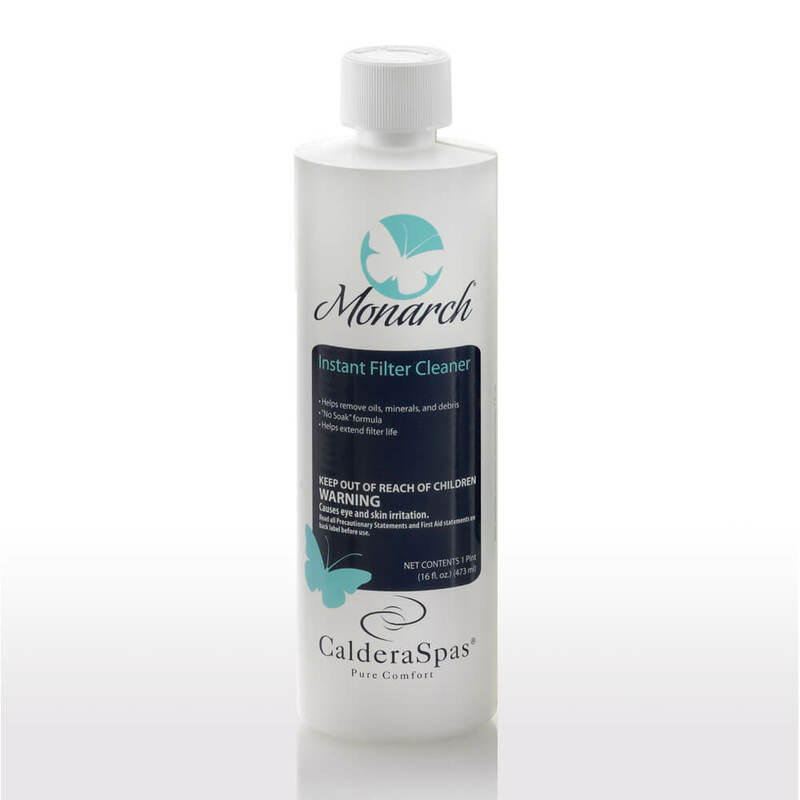 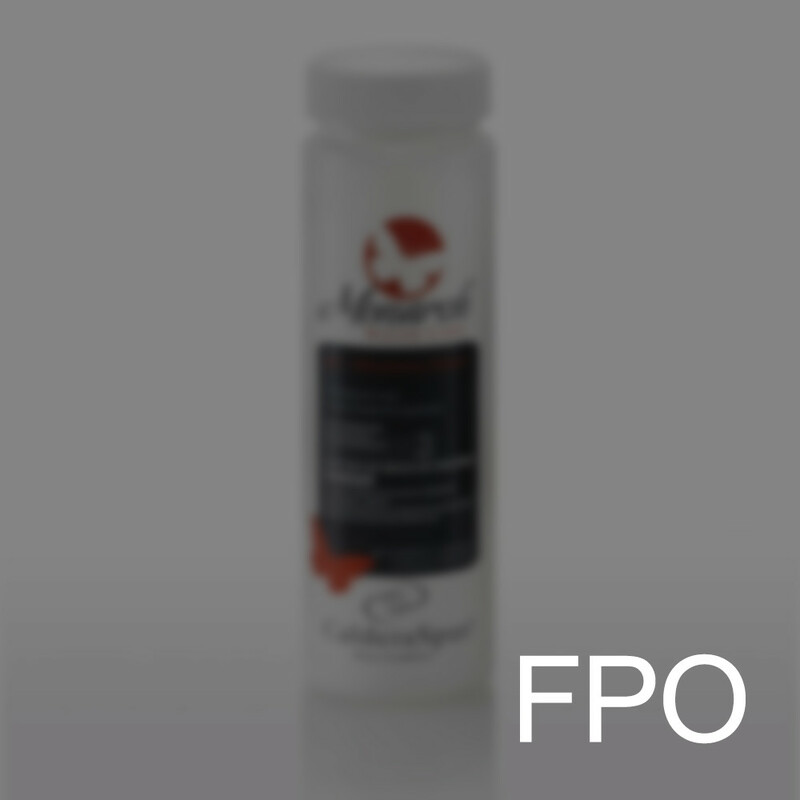 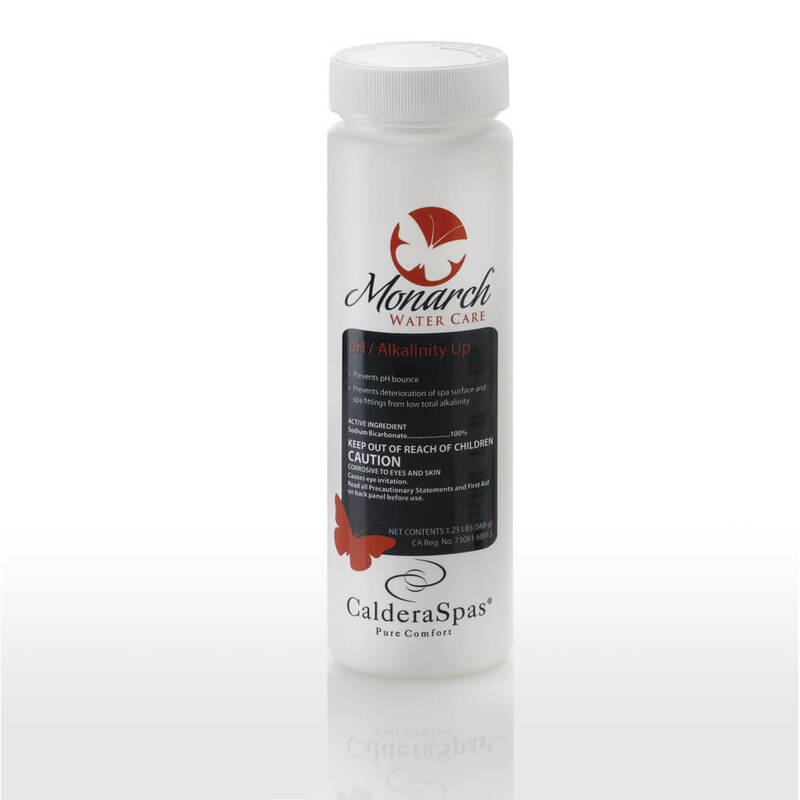 Our Monarch® CD Ozone System mixes concentrated ozone bubbles into the water to neutralize contaminants. 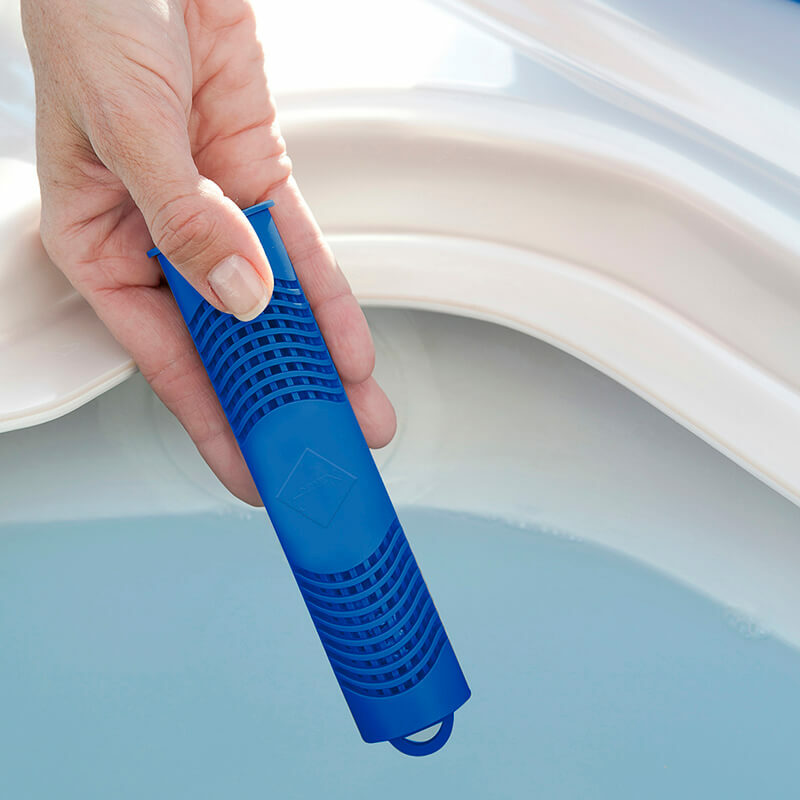 When used in conjunction with the @ease SmartChlor® Cartridge, you’ll get our most effective water care system. 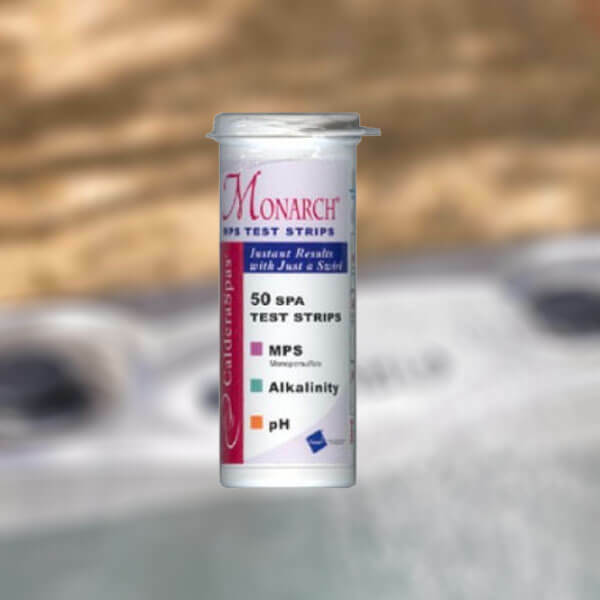 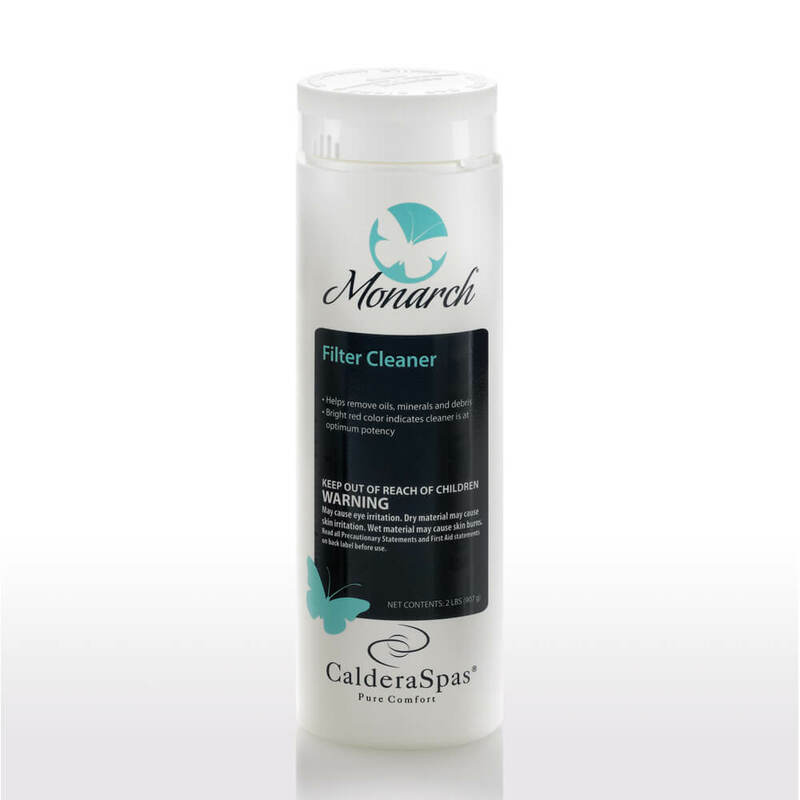 As an option for virtually chlorine-free water care, combine the CD Ozone System with Monarch Silver Cartridges and MPS non-chlorine oxidizers instead of the @ease cartridge. 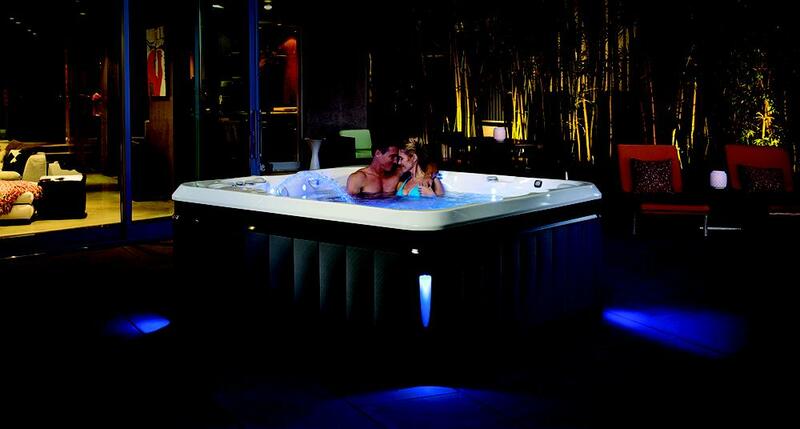 The CD Ozone System is standard on Utopia® models, and optional on Paradise® and Vacanza® models.